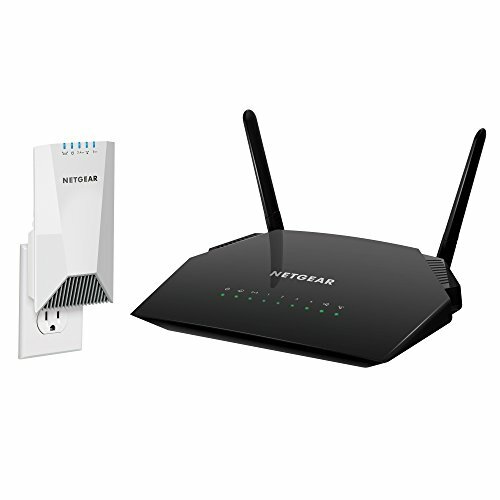 NETGEAR Nighthawk X4S Wall-Plug Tri-Band WiFi Mesh Extender (EX7500) with NETGEAR AC1200 Smart WiFi Router – Dual Band Gigabit (R6230) by NETGEAR at AABX. Hurry! Limited time offer. Offer valid only while supplies last.